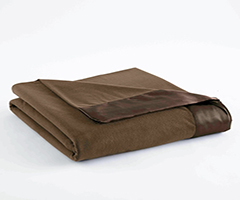 We've created the best lightweight blanket that you'll want to use all year long. 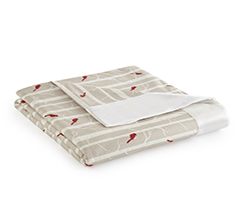 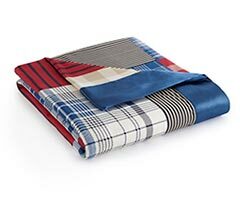 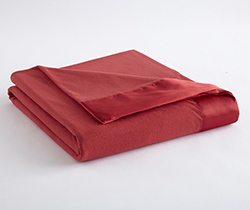 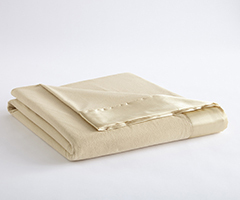 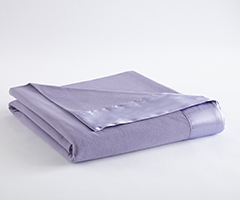 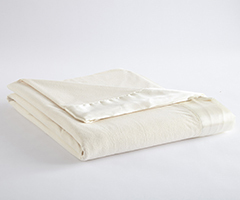 Because it's made from Micro Flannel® fabric, this lightweight blanket doesn't have to be bulky and thick for it to be warm, and it's lightweight so that it's extremely portable. 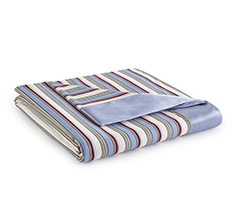 Shop our selection to bring home a vibrant color option that you'll never want to leave behind.